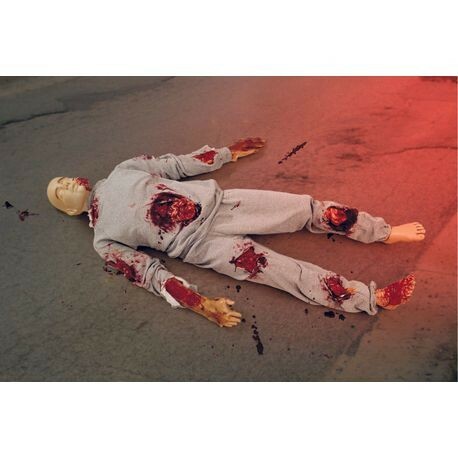 Complete with burns, lacerations, and broken bones, Terry Trauma offers realistic experience in identification, assessment, treatment, and transport of disaster victims. His flexible joints make him perfect for any kind of rescue, extrication, immobilization, or restraint. 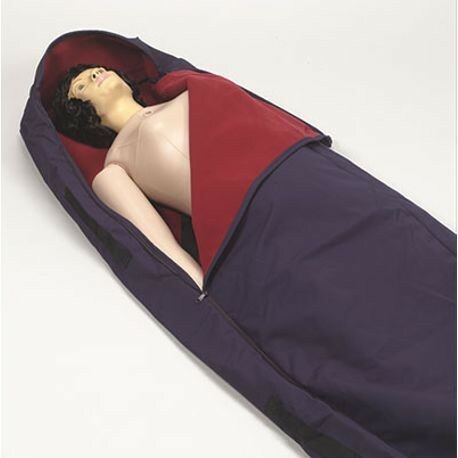 Terry comes with two heads, a rigid rescue head and a second head for sanitary CPR training. He also includes twelve moulage pumps, simulated blood, make up blood, CPR faces, airways and lungs, chest/skin overlay, and clothing.